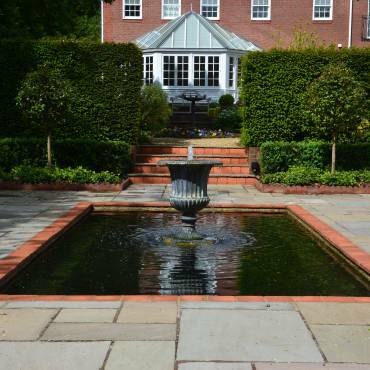 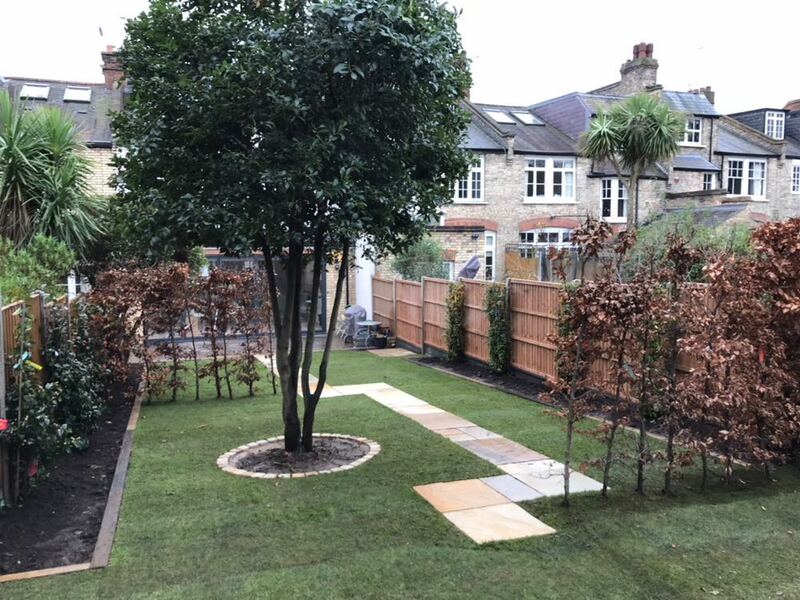 A new landscape garden design in North London. 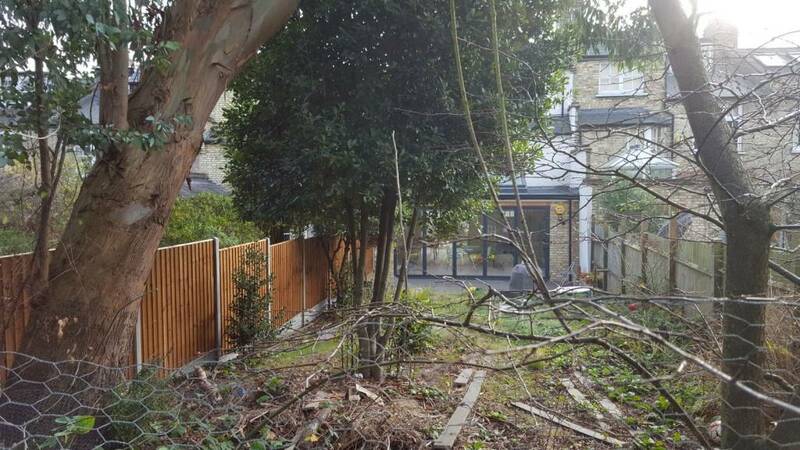 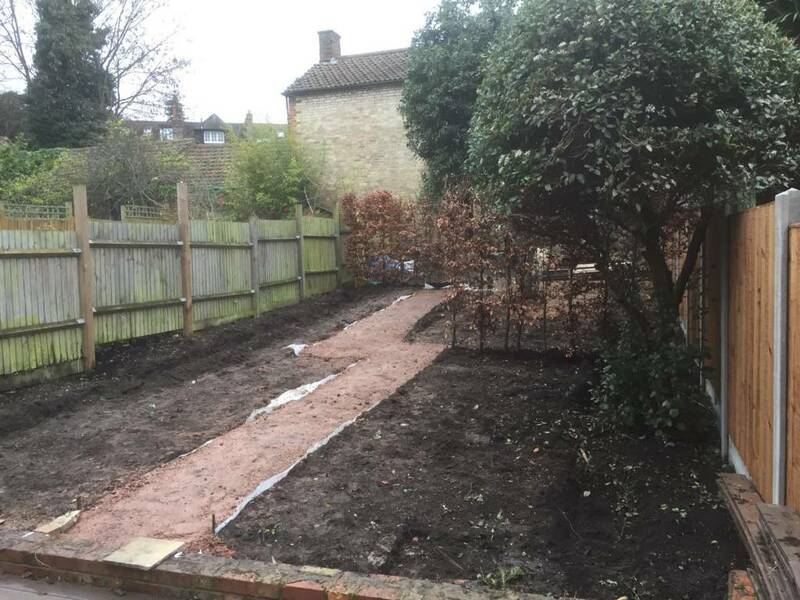 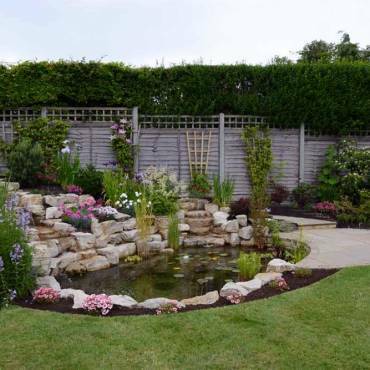 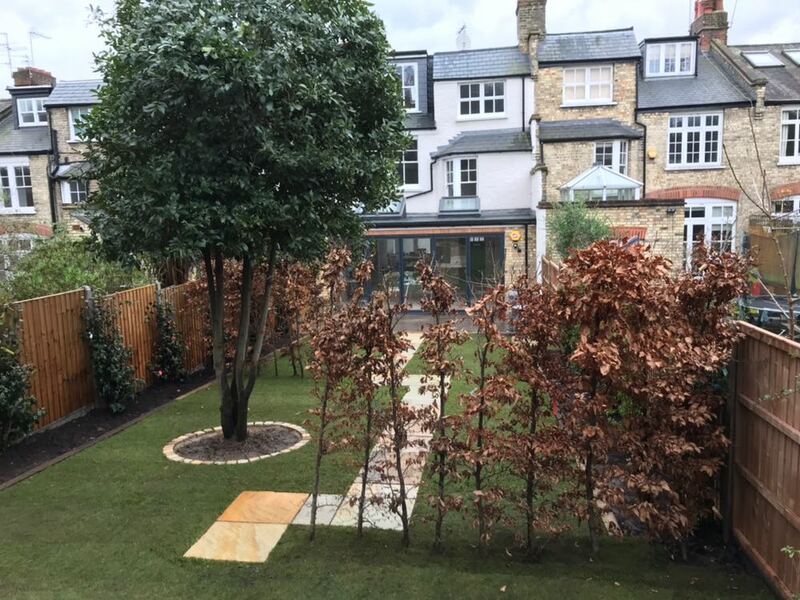 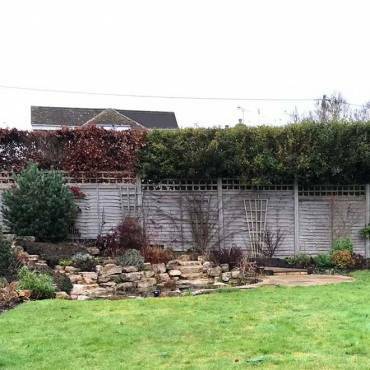 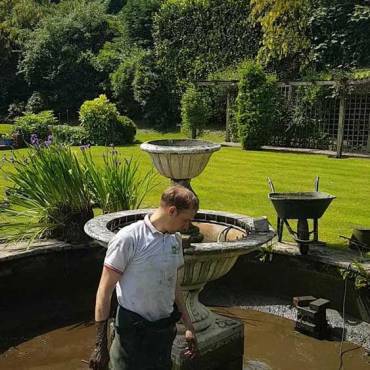 As you can see from the before photos, our garden design team had their work cut out to create the client’s vision of a North London contemporary garden design and remain sympathetic to the traditional Victorian terraces. 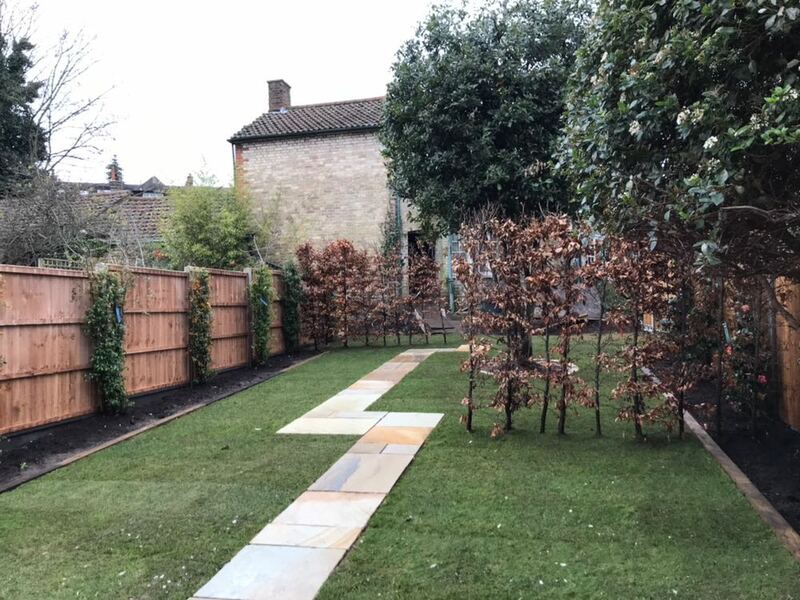 The Indian sandstone path is the main feature and is complemented by a structured planting scheme which will bloom in the spring/summer of 2018.